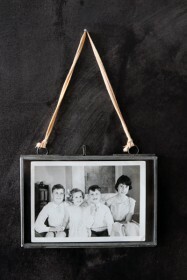 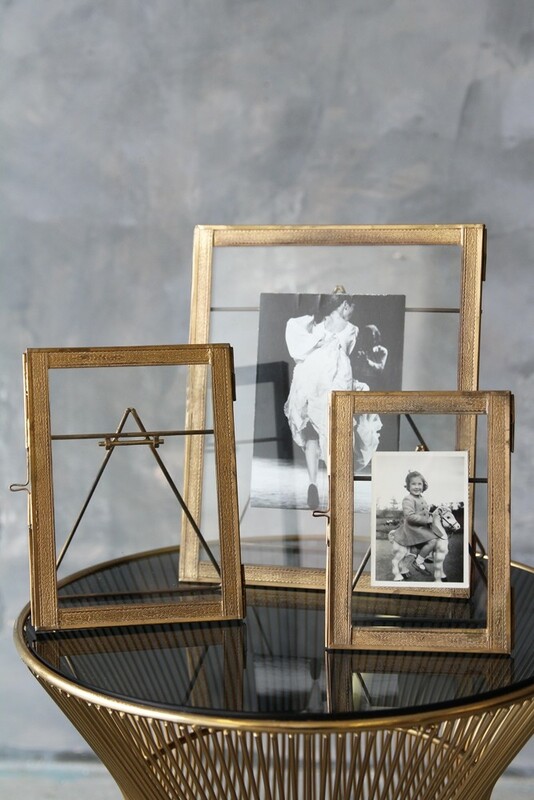 It's so important to have pictures of loved ones and special memories prominently around your home and office, they can be so inspiring and help create a unique style to space, shelf or desk. 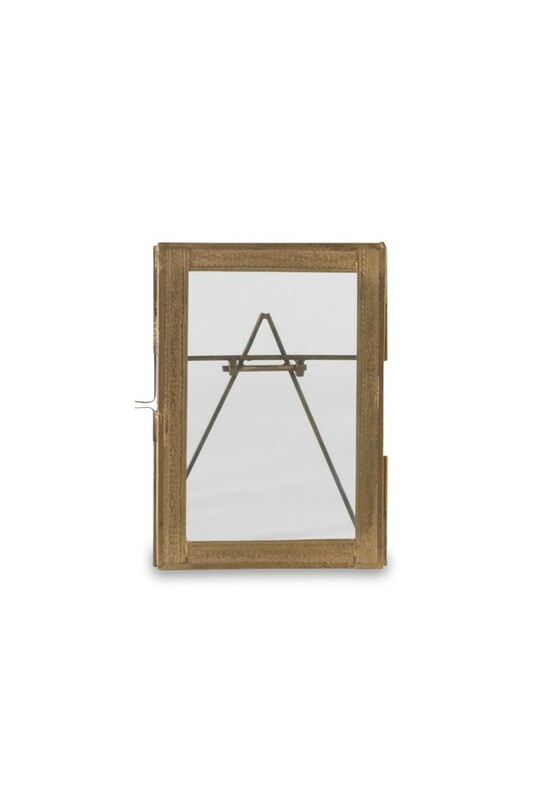 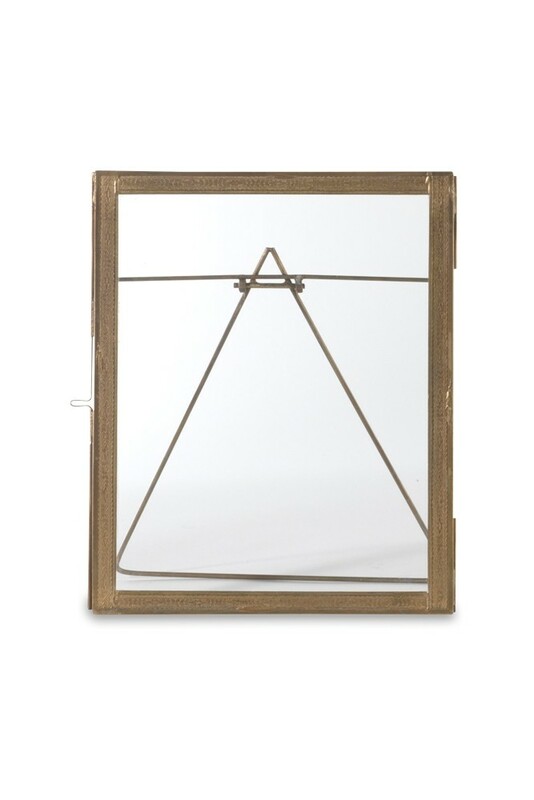 These elegant Desktop Brass frames are adorned with an exquisite decorative pattern. 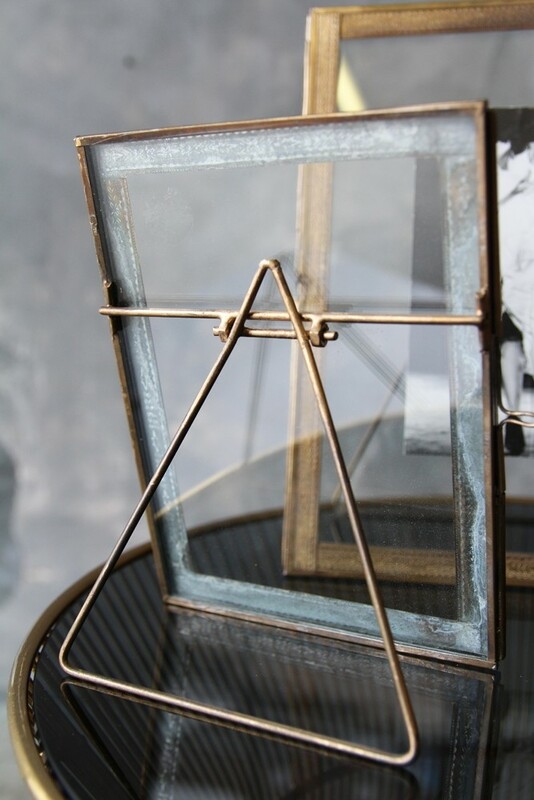 Each one has been hand forged using age old techniques and supported with a stylish zinc stand.